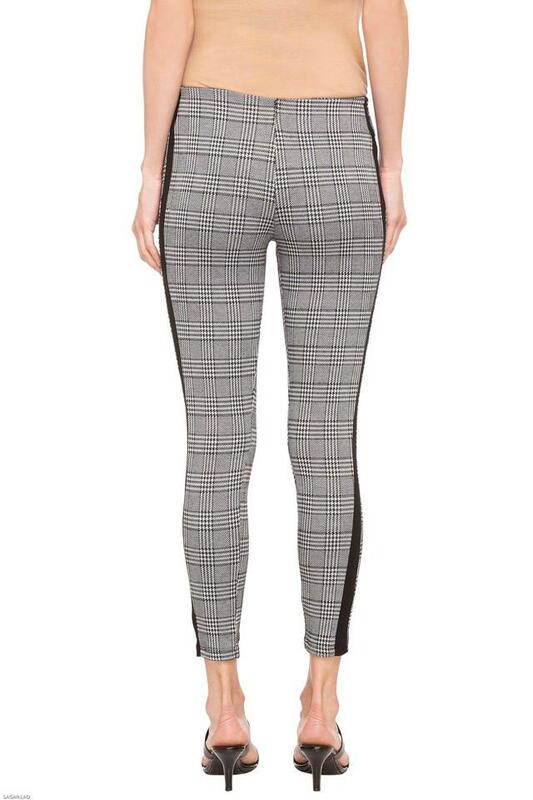 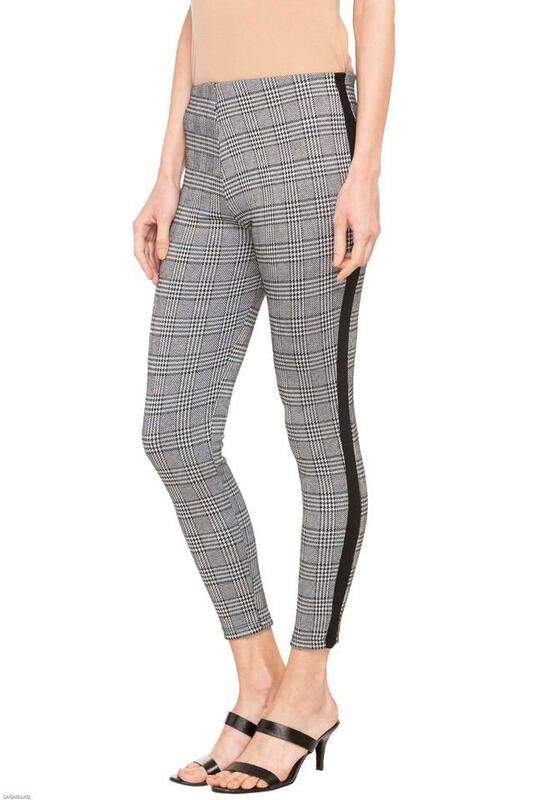 Give yourself an ultra-modern casual look with this pair of treggings from Kraus. 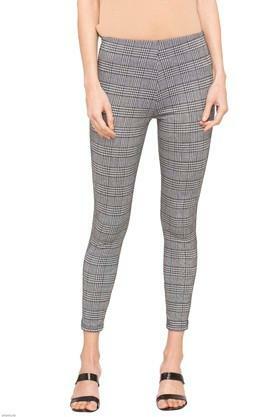 It features a checked pattern along with perfect fit that renders it trendy and further gives it some edge. 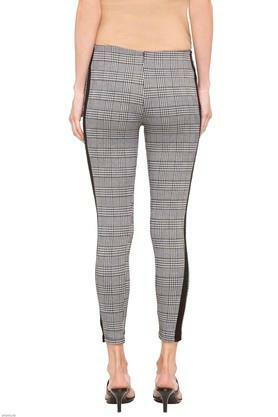 Besides, it promises to offer you maximum breathability, as it is tailored with good quality fabric. Wear this pair of treggings on any casual occasion to impress everyone with your choice in apparels. You can team it with a top or a shirt to make a style statement.